I'm a big fan of Essie nail polishes, I don't know anyone who has tried them and not liked them. The formula, lasting power, brush and colour range make Essie polishes some of the best I've ever tried. I saw Miss Fancy Pants on somebody, I can't remember who and I ordered it straight away. 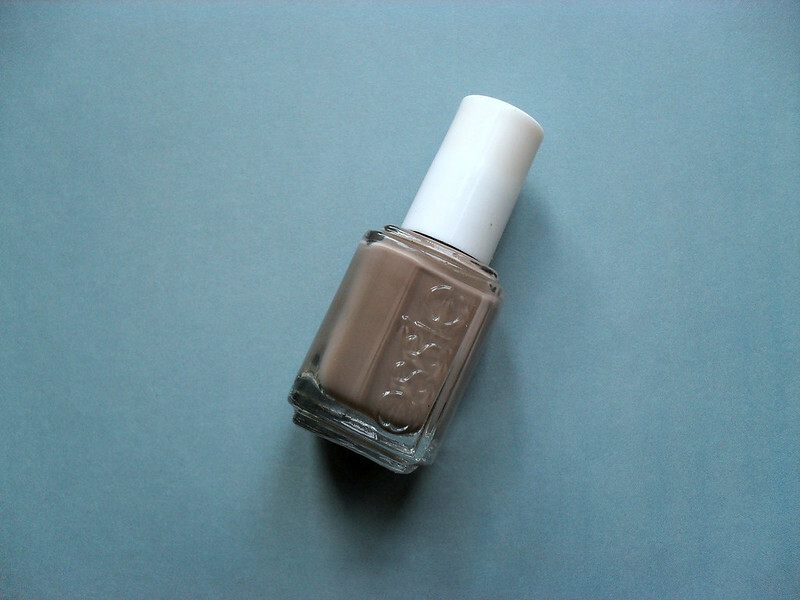 It's described as a "refined, chic greige" on the Essie site and I couldn't have put it better myself. For me, it's the perfect understated nail colour. 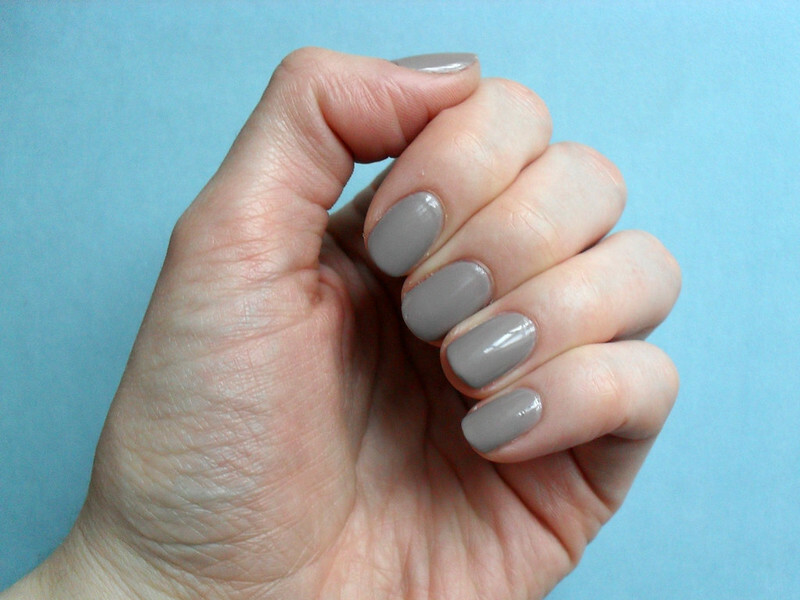 Do you have a go to neutral nail polish? What are you wearing on your nails right now?